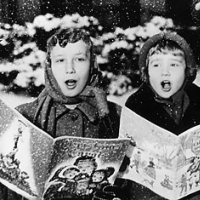 Christmas is almost here and there’s no better time to enjoy live Christmas carols. Whether you’re looking to start a new tradition or just bask in the Christmas spirit, Carols in the Square brings joy and uplifting energy this special time of year. 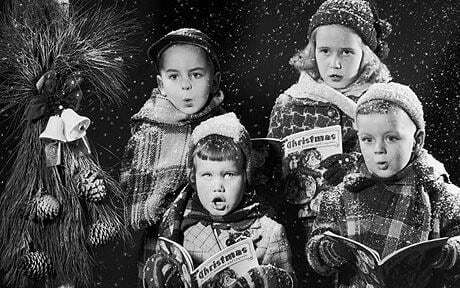 Bring your family and friends to downtown Oakville on Sunday, December 24 from 6 pm - 7 pm and you can experience live Christmas songs presented by Chartwell Church. And of course there will be cookies and hot cocoa to go around. Keeping in the spirit of giving, you are welcome to bring along donations of non-perishable food items. Event details can be found at visitoakville.com.